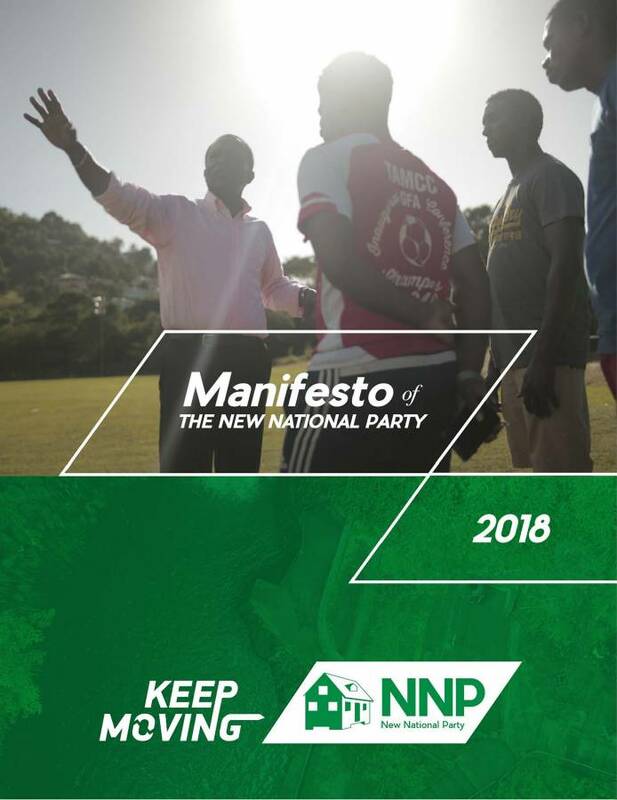 The ruling New National Party (NNP) on Friday launched its manifesto for the 13 March General Election with a plan described as one that will transform the island to become the economic powerhouse of the region. “I am confident that we have the most solid and comprehensive plan for growth,” Political Leader Dr Keith Mitchell said at the launch held at the Trade Centre Annex. Among the guests were persons from the business community, the trade union movement and students. Explaining that his party’s plan for the next 5 years is to build on the achievement from 19 February 2013 after re-election into office, Dr Mitchell said that in reviewing the manifesto for that election his government had performed outstandingly. “We have delivered on jobs and economic growth, and we have delivered on hope. We have kept the core of all of our promises that have brought us back from the brink of economic catastrophe. Grenada is back. And that is why our slogan this cycle is Keep Moving. That is the basis of the vision we now share. One of growth; and one of progress,” he said. He said that when his administration took over the governance of the country, his government had to re-engineer the foundation, and set about on the right path. “Through the grace of God and the unity of our people, we have done that. And now we are ready for the next chapter. We are ready for the rising,” he said. Opportunities for the next generation and building the economy. Thousands of hard copies of the manifesto will be distributed to the voting population while the digital copy will be available online through the party’s website. The main opposition National Democratic Congress (NDC) held a digital launch of its manifesto on Thursday, and a summary version is scheduled to be launched at the party’s rally on Sunday.